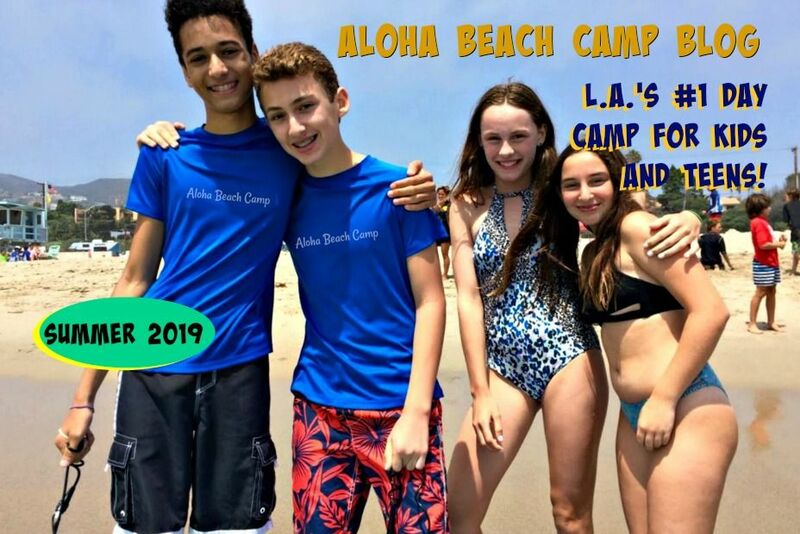 Los Angeles Summer Camp | Aloha Beach Camp Blog: Free Camp for Your Referrals? 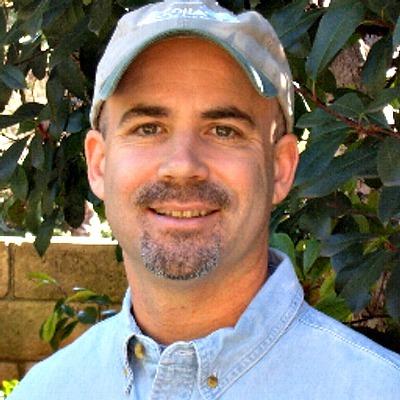 Free Camp for Your Referrals? Do you have any friends or family members you think would enjoy Aloha Beach Camp? Camp enrollment is filling fast, but we always appreciate your referrals! All of us at Aloha promise to go above and beyond the call of duty to make your summer camp experience with us so enjoyable you'll want to refer your friends anyway. But we also feel like it's only right to give something back to you for helping us spread the word. We're considering all kinds of customer rewards from offering you free camp in exchange for referrals to giving you totally free camp tuition, too. Anyway we should have something more concrete to offer in the coming days, so stay tuned.